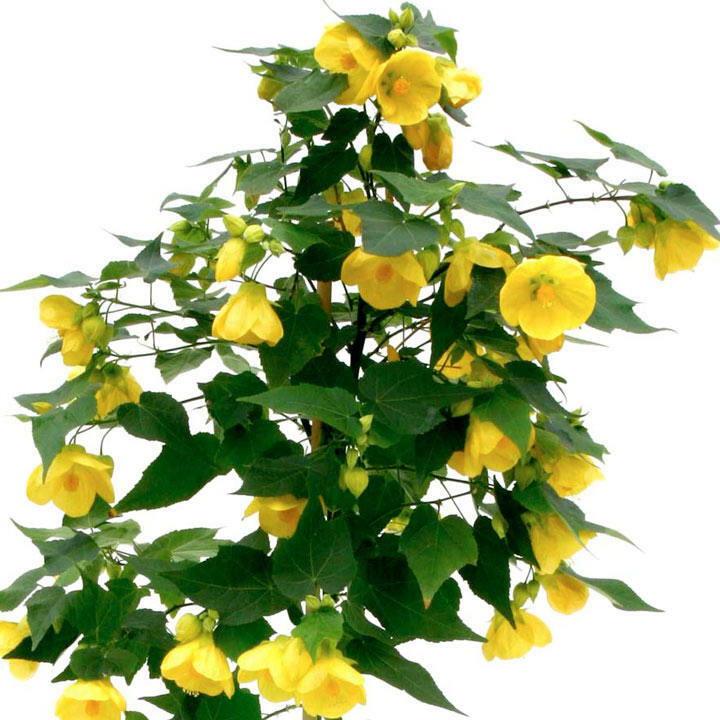 Exotic-looking, easy-to-grow plants! 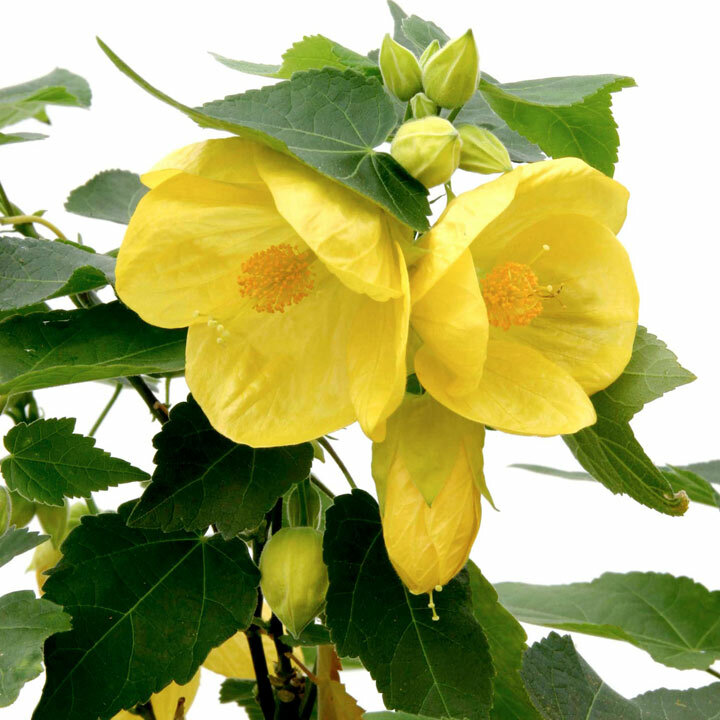 Unusual, tropical-looking plants to grow in a pot or border on a summer patio or against a wall. They'll produce an abundance of large, lantern- or balloon-like flowers in shades of red and yellow. Flowers July-September. Supplied in a 2 litre pot. Julia - Height 1.5-2m (5'-6'6"); spread 1-1.5m (3'3"-5').